1st Owl book ed. 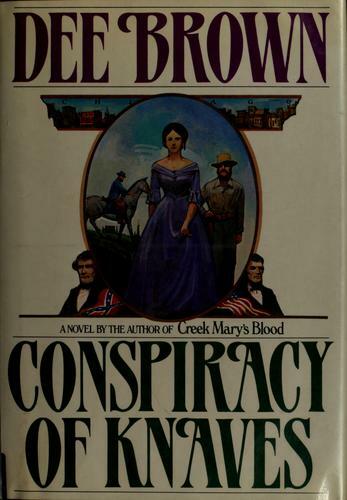 of "Dee Brown's folktales of the Native American, retold for our times". 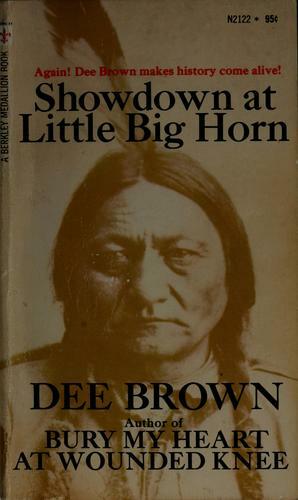 Publisher: Includes bibliographical references (p. 169-174).Originally published: Tepee tales of the American Indian. New York : Holt, Rinehart, and Winston, 1979. With new foreword.An Owl book..
Includes bibliographical references (p. 169-174).Originally published: Tepee tales of the American Indian. New York : Holt, Rinehart, and Winston, 1979. With new foreword.An Owl book. 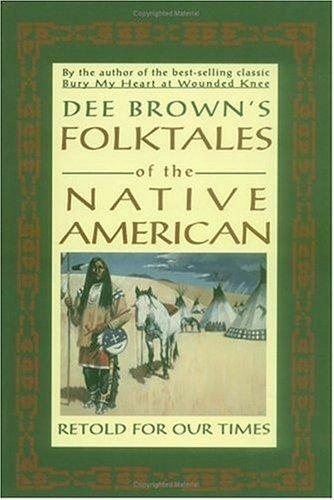 The Free Books Online service executes searching for the e-book "Dee Brown’s folktales of the Native American, retold for our times" to provide you with the opportunity to download it for free. Click the appropriate button to start searching the book to get it in the format you are interested in.